Cheap Android Phones with Dual Cameras & Bezel-less (18:9) Screen -Buy Now! 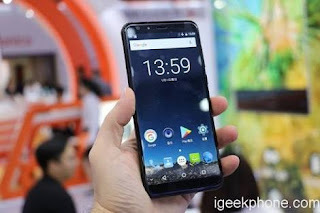 - WelyTech Blog WelyTech Blog - Tech News, Free Browsing, Android Guide, Gadgets Reviews Cheap Android Phones with Dual Cameras & Bezel-less (18:9) Screen -Buy Now! HomePhonesCheap Android Phones with Dual Cameras & Bezel-less (18:9) Screen -Buy Now! Cheap Android Phones with Dual Cameras & Bezel-less (18:9) Screen -Buy Now! In this post I will be looking at Cheap Android Phones with Dual Cameras & Bezel-less (18:9) Screen. Which is affordable, I will review various phones with Dual Cameras & Bezel-less (18:9) Screen. 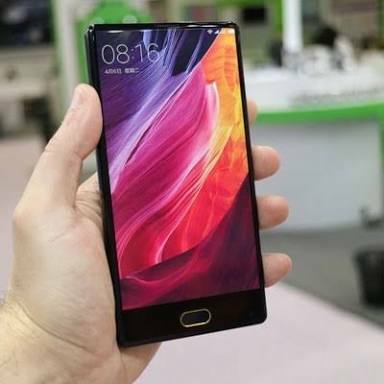 Firstly lets look at Android smartphone to come with a bezel-less display. 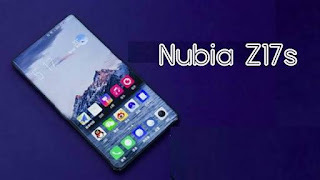 Let get started, Best Cheap Android Phones with Dual Cameras & Bezel-less (18:9) Screen Good for You. This post is written to clear you doubts and confusions. MAZE Alpha is a dual SIM Android smartphone in the mid-range category, it comes with Android 7.0 Nougat pre-installed. It is equipped with 4GB RAM and 64GB ROM for internal storage purposes. Oukitel Mix 2 combines a 16 megapixels and 0.3 megapixels camera at the back for optimum optics, it 8 megapixels front camera comes with a LED flash at its disposal. Nubia Z17S crams a 5.73 inches QHD display with 18:9 screen ratio and a resolution of 2160 by 1080 pixels, the device has a dual camera setup at the back that sees a 12 megapixels and 21 megapixels sensor. 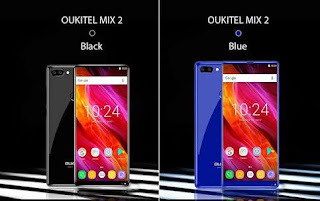 Ulefone Mix 2 has a 5.7 inches screen with HD resolution and corning gorilla glass 3 for protection, the device 2GB RAM and 16GB ROM on board, the internal storage space can be expanded to up to 128GB with external SD card. 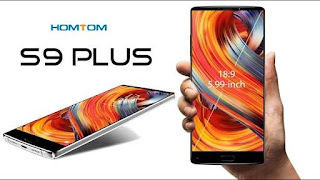 Homtom S9 Plus uses a large 5.99 inches HD display with the 18:9 screen, the display has a resolution of 1440 by 720 pixels. It runs the Android 7.0 Nougat out of the box, Octa core 1.5 GHz processor with Mediatek chipset is packed inside. 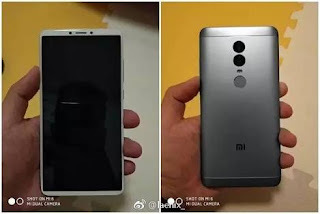 The back camera uses a combination of 16 megapixels and 5 megapixels with a LED flash while the front is graced by a 13 megapixels camera, in the power house is a 4050 mAh battery. The Vernee Mix 2 comes running the Android 7.0 Nougat with Mediatek MTK6757CD and 2.5 GHz Octa-core processor on the inside. 4200 mAh battery is in store with 4GB RAM and 64GB ROM. It sports a large 6.0 inches screen on the front, the screen uses Quad HD display resolution of 2160 by 1080. 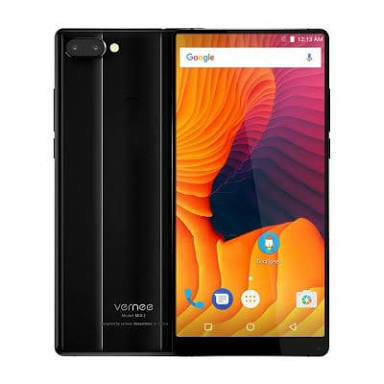 For optics, the Vernee Mix 2 has 13 megapixels and 5 megapixel back cameras with a single LED flash and 8 megapixels front camera. Bluboo S1 holds a 5.5 inches screen with 90% screen to body ratio. The display is in full HD, thanks to its 1920 by 1080 pixels resolution, the S1 screen is protected by a corning gorilla glass 4. 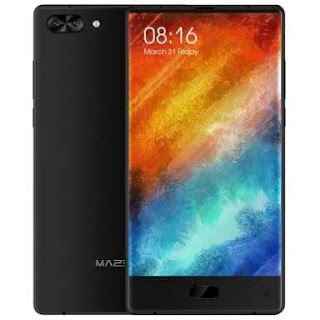 Gionee M7 holds a 6.01 inches QHD display with 18:9 screen ratio and a resolution of 2160 by 1080 pixels, the device has a dual back camera setup that combines a 16 megapixels and 8 megapixels sensor. In conclusion, you can check the features of phones and choose any suitable one for you. Get the phone from any online stores.